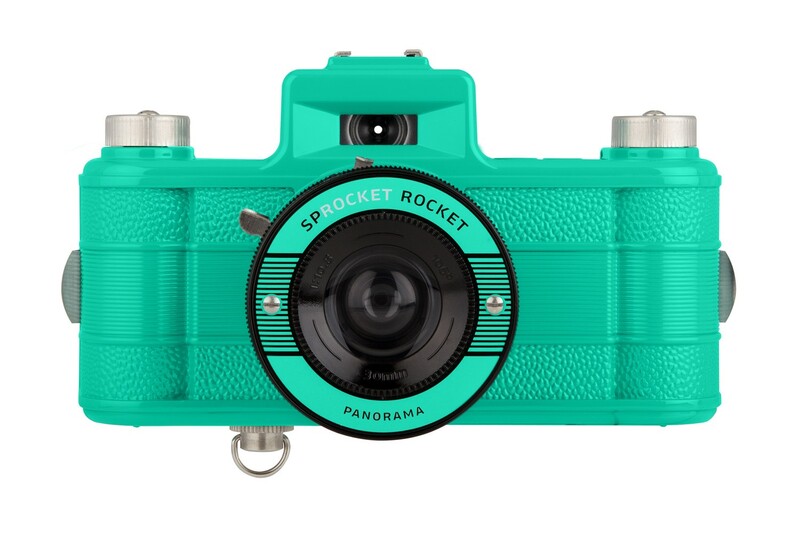 Capture life's magical moments with this panoramic camera packed with everything you need to snap sweeping horizons in beautiful analogue style. 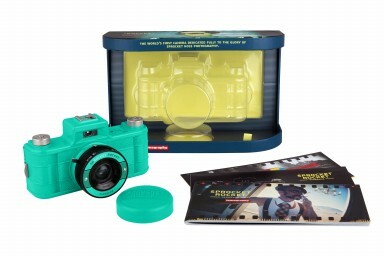 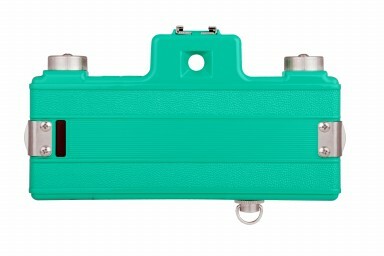 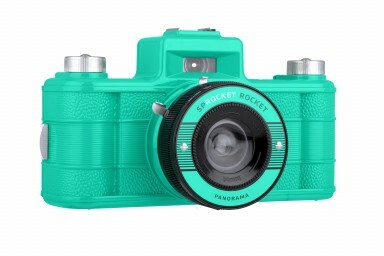 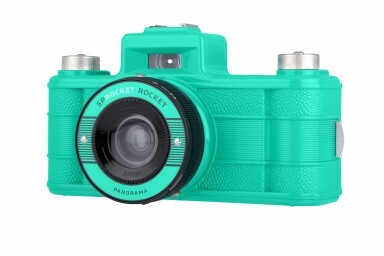 The world’s only 35 mm camera dedicated to sprocket holes, the Sprocket Rocket Teal 2.0 is a panoramic camera made for capturing the bigger picture. 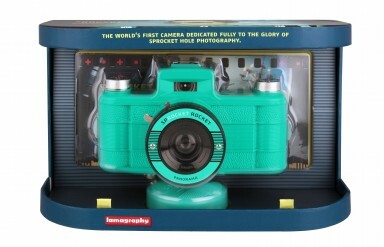 Dressed to impress in a luscious teal suit, this analogue beauty comes with scroll knobs so you can travel back in time and mix n’ match your memories with multiple exposures and endless panoramas. 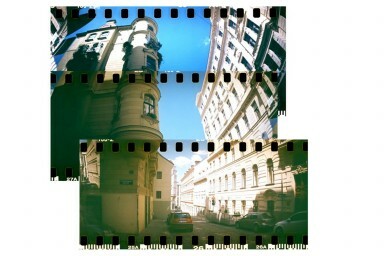 Never let a moment pass you by, leave no story untold and no film unexposed!